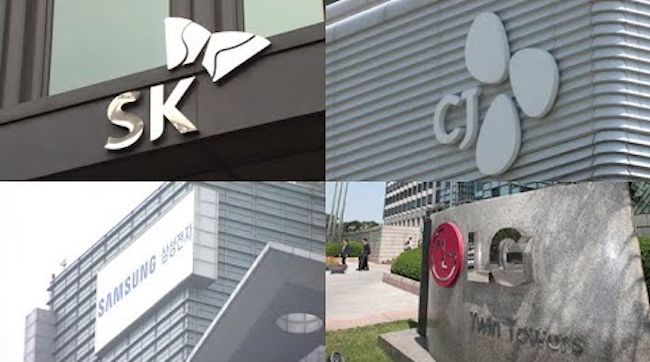 SEOUL, Nov. 1 (Korea Bizwire) — Nearly two-thirds of South Korea’s top 30 conglomerates have been dissolved or dropped out of the standings since the 1997 Asian financial crisis, a market tracker said Wednesday. According to corporate tracker CEO Score, 19 family-controlled conglomerates, called chaebol here, disappeared altogether from the list with the remainder maintaining their status or being split up. Out of the 19 chaebol, 11 business groups — including Daewoo, Ssangyong, Dongah, Kohap — were dissolved in the wake of the foreign exchange crisis. Eight others such as Halla, Hansol and Kolon fell out of the top 30 list. In contrast, 11 conglomerates — Samsung, Hyundai, SK, LG, Lotte, Hanwha, Doosan, Hanjin, Kumho, Daelim and Hyosung — maintained their ranking. 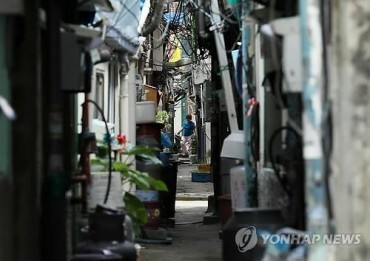 Hyundai has been split into nine separate conglomerates, with the group itself crashing out of the rankings. Instead Hyundai Motor, Hyundai Heavy Industries and Hyundai Department Store newly made the list. 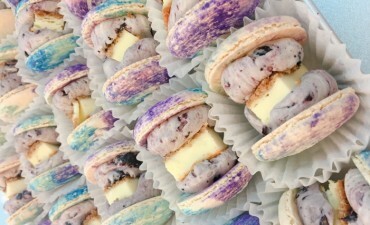 Are ‘Fat Macarons’ Abnormal or a S. Korean Reinterpretation?